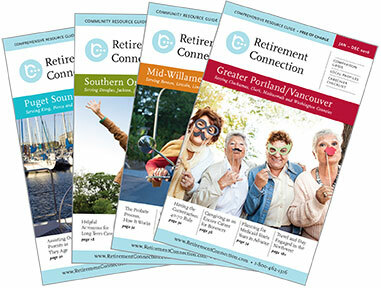 There is still time to be included in the next edition of Retirement Connection. If you know a business that should be included that is not- please let us know. We would love to chat and see if we are a good fit and find additional resources.